I was happy . It didn’t rain. 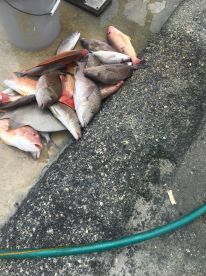 I caught some snappers. 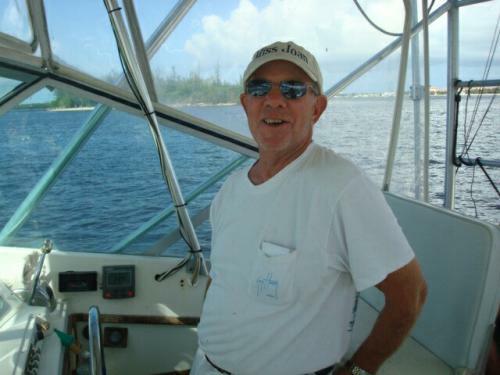 It’s rough getting old , but both the Captain and the Mate were very helpful and I had a good time. We caught fish as soon as our lines hit water. Great time! 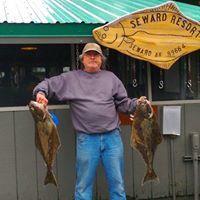 Thanks Steven we enjoyed having you fish with us. 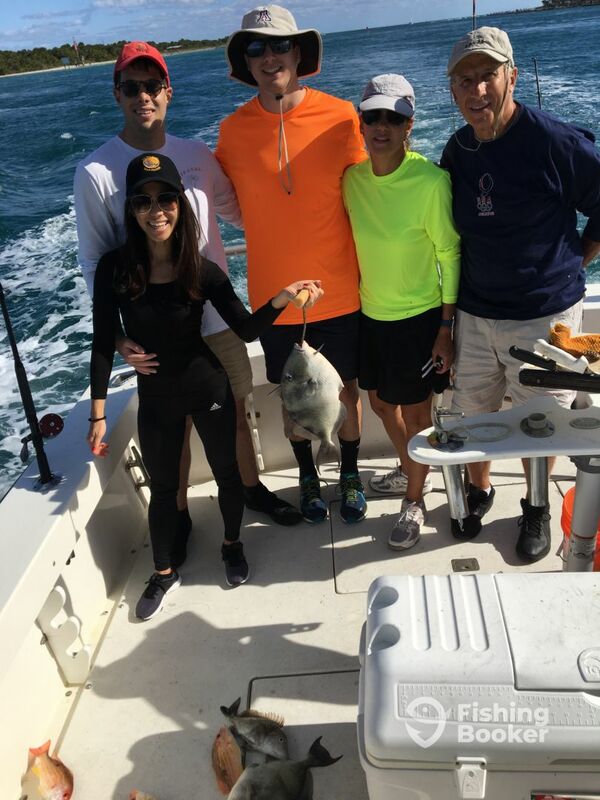 Thank you,John,we had a great time with all of you.Hope you enjoyed your catch. 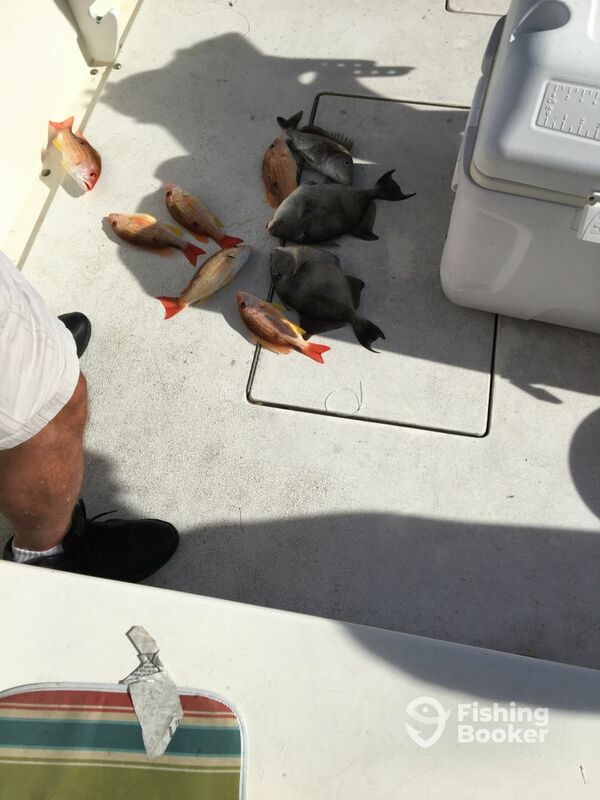 Captain put us on spots with fish. Everyone caught something. We had a lot of keepers. Good fishing trip. Thank you Chet. See you in the fall. Very fun experience. Took my family out on the Ocean. Caught our bait fish then went to 2 locations. 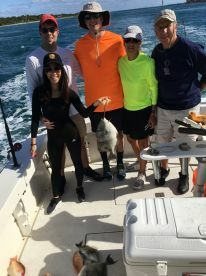 We were a very inexperienced ocean fishing group the 1st Mate took great care of us. We caught a few keepers (which tasted great). Definitely would do it again less 1 of our guys as they quickly found out the got Sea Sick. Thanks for a good time. You are welcome,enjoyed having you aboard.